We’ve added new calculators just in time for the new school year. 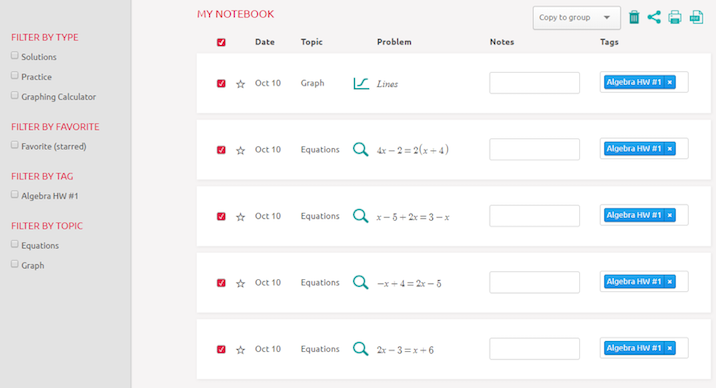 This adds to Symbolab collection of over 300 calculators to help you breeze through math. We’ve added quick access to your dashboard, notifications, and an avatar. Click the bell to access your notifications: messages, tips, assignments and more. Click your user page, click Account Details, click the avatar. 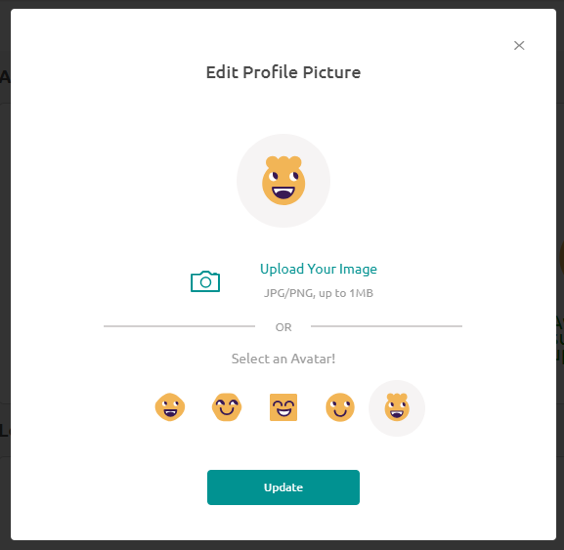 You can select one of Symbolab avatars or upload an image. 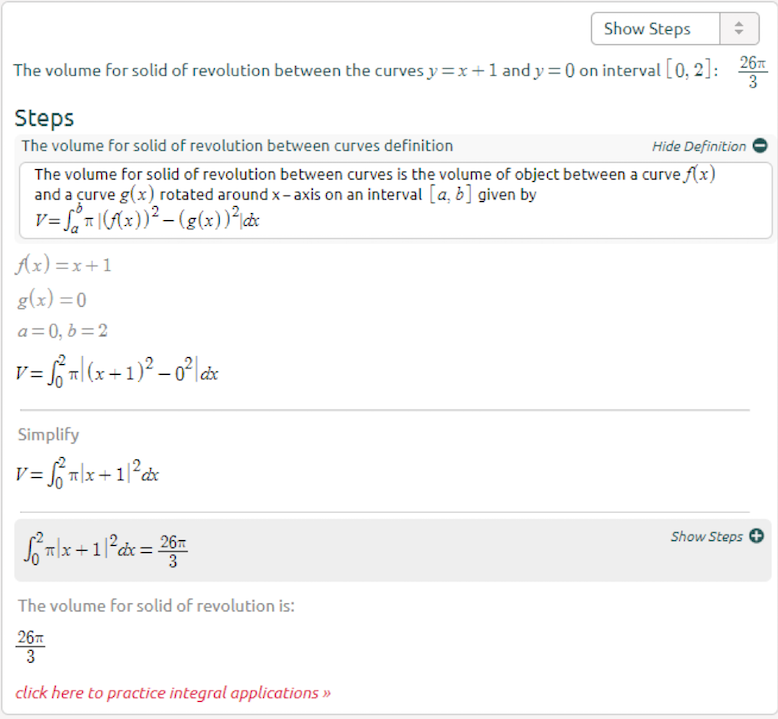 The calculator helps you find the volume of revolution step by step, plus the graph of the figure obtained by the rotation of the curve around the x-axis. The most popular actions that require a keyword are now added to the Pad for quick access. Click any of the buttons or See All for more options. Let us know if you’d like to add more favorite actions to the Pad. 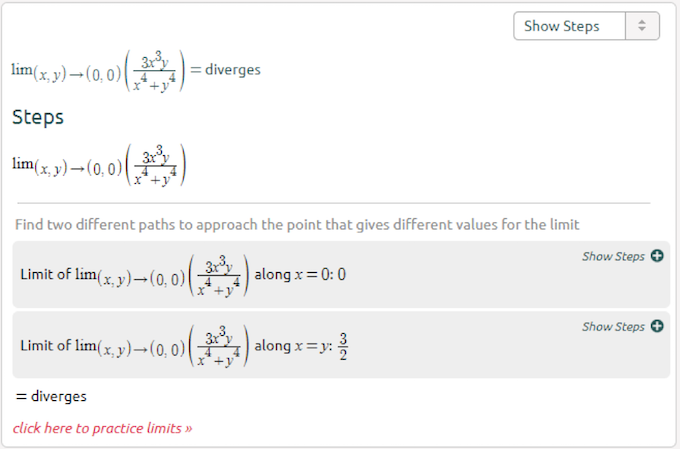 One of the most difficult topics is multi-variable calculus, to help you learn we’ve added a multi-variable limits calculator, type in the limit and we’ll show you the solution with the steps. 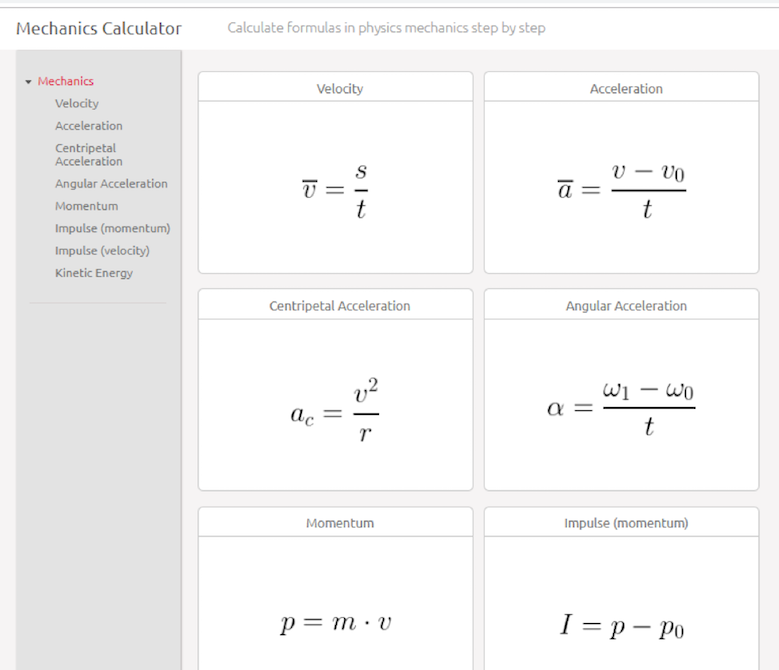 We’ve added 5 new Mechanics calculators: Angular Acceleration, Momentum, Impulse (Momentum), Impulse (Velocity), Kinetic Energy. Click here to start. 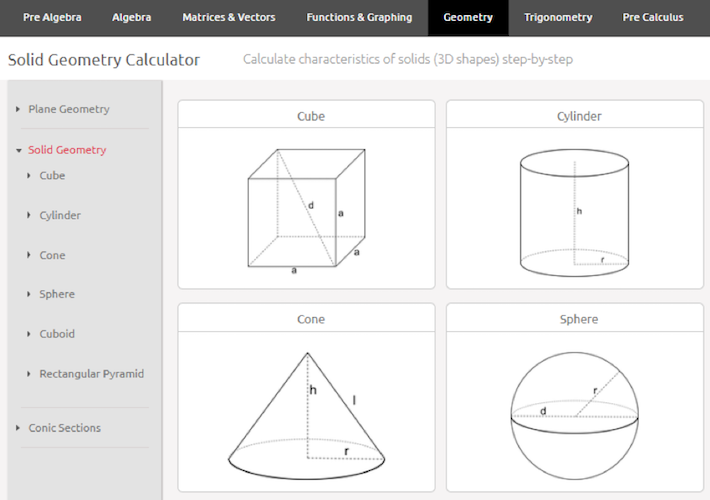 Easy to use Geometry gallery. Click here to start. 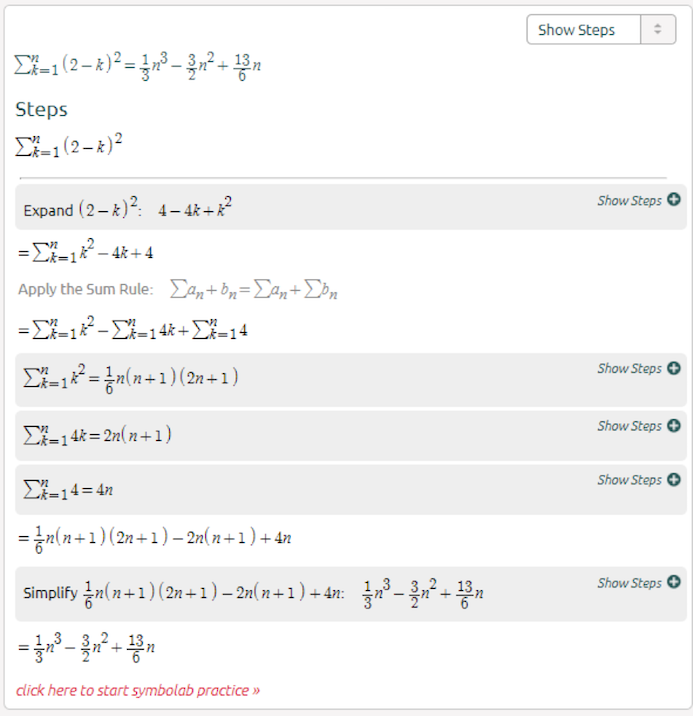 Please let us know what other Physics calculators you want us to add. We’ve added number lines to better visualize inequalities. Notebook has a fresh new look. The same awesome features with a cleaner, simpler layout. You asked, we listened. An easy to use navigator is now available in Groups. Click any group, the navigator is at the top right; easy access to the group Dashboard and Notebook, and an option to delete a group. 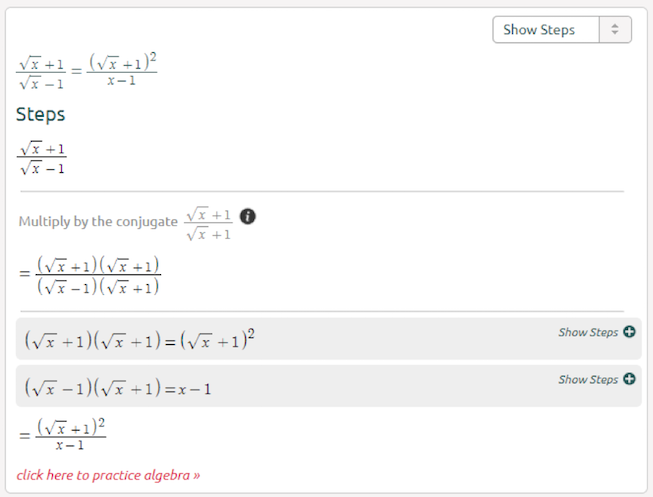 Last but not least, you can now click any graph (View Larger button) to go to Symbolab interactive Graphing Calculator. 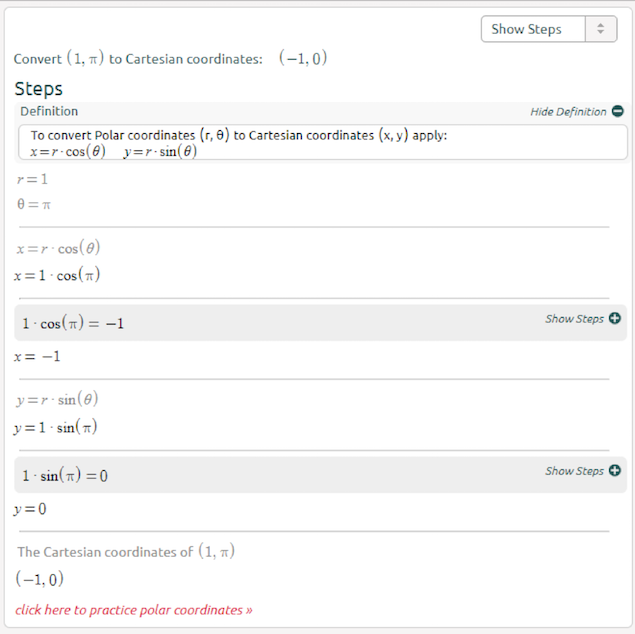 Linear equations practice like you’ve never seen before; you determine the pace and depth. Start at any topic, we’ll take you from there. 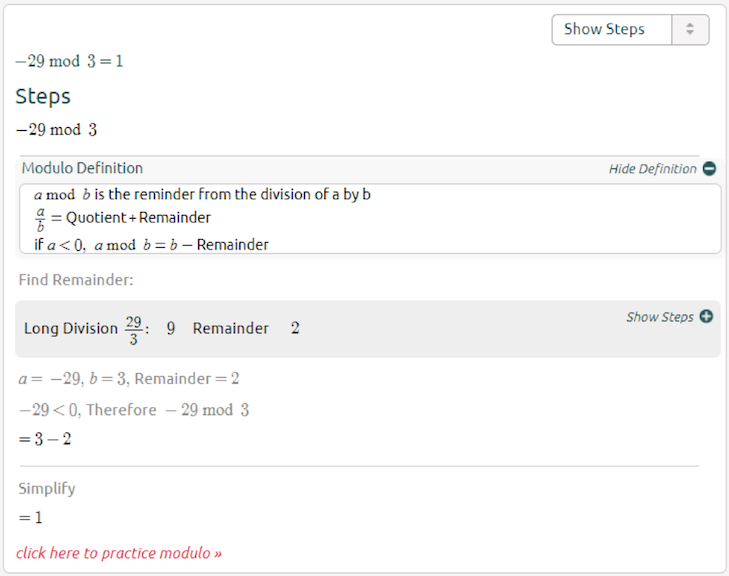 You can now print or save your work to PDF including solution steps, graphs, practice summary and notebook pages. 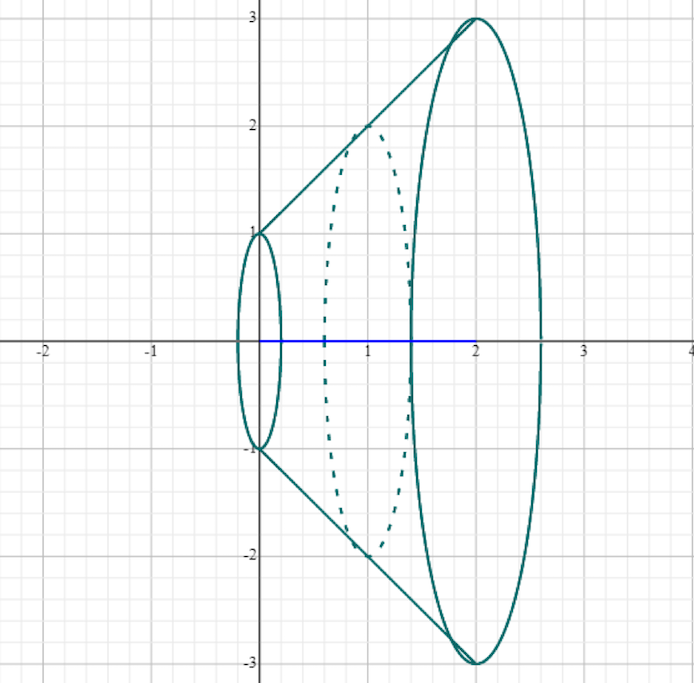 One of the most useful application of integrals is finding the area between curves. 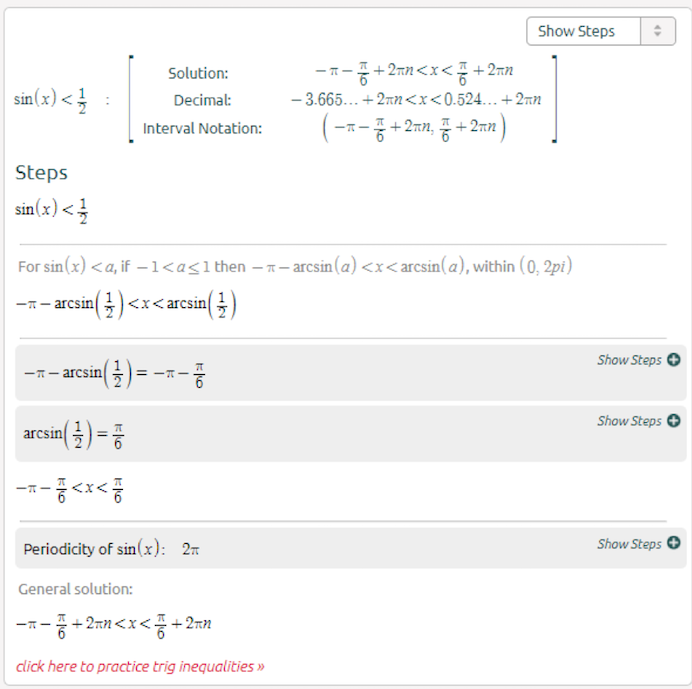 A new calculator is now available to find the area under or between two curves. 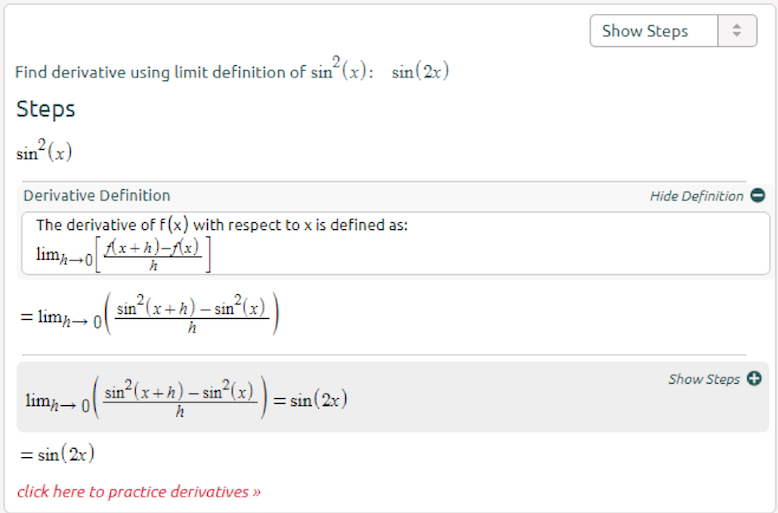 A new calculator to find the second implicit derivative, super helpful. 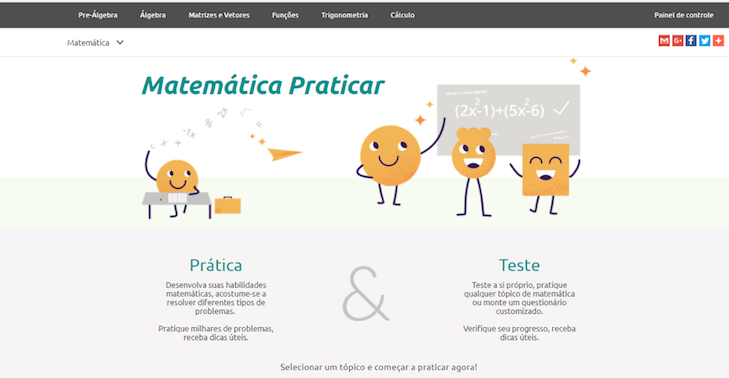 A new calculator to find trigonometric identities. 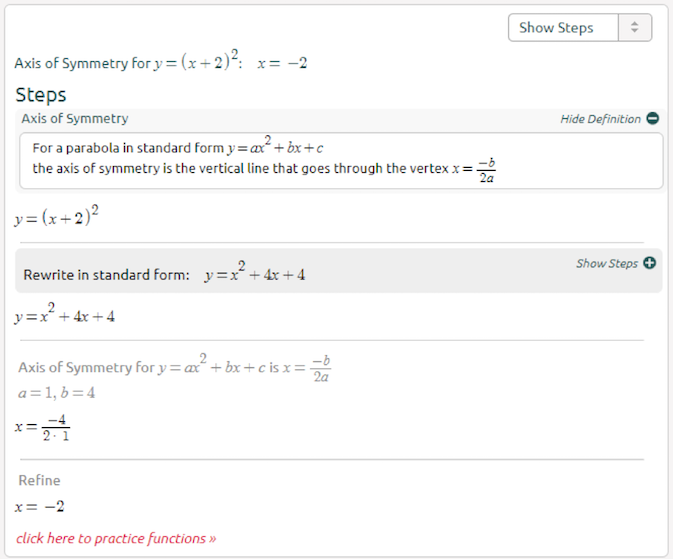 Type in 'identity' followed by any trigonometric expression and get a list of identities. 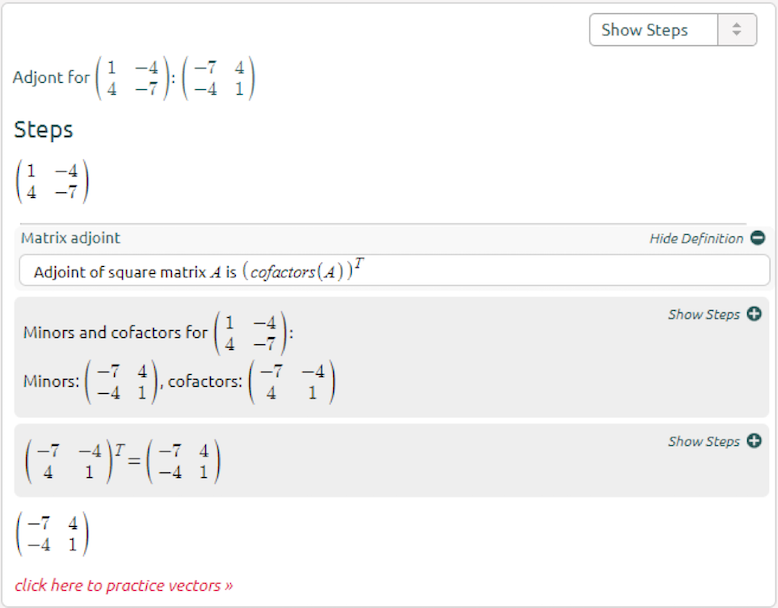 A new calculator to reduce matrices to reduced row echelon form. Type in 'reduce' followed by any matrix, it’s as simple as that! 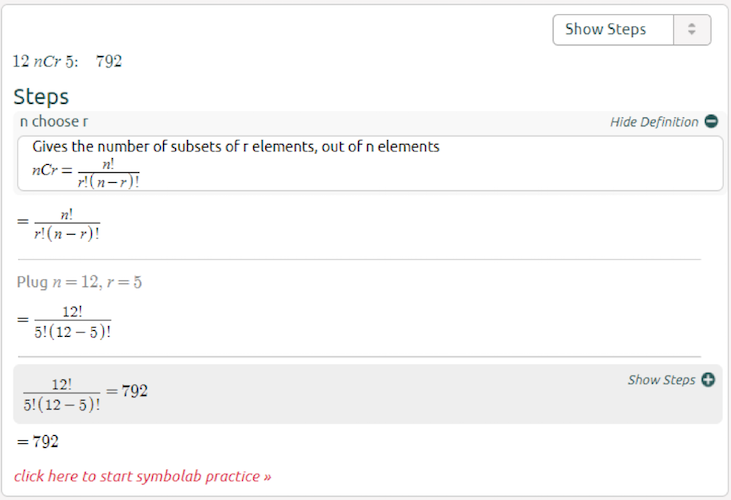 Enjoy all the benefits of Symbolab, plus share problems and quizzes with your group, get group stats and more. All this for a small group subscription fee. Join Now! You can now customize your quiz! Click the custom quiz button, select the topics, and click start. Subscribe now and get a free upgrade to Symbolab apps!! !